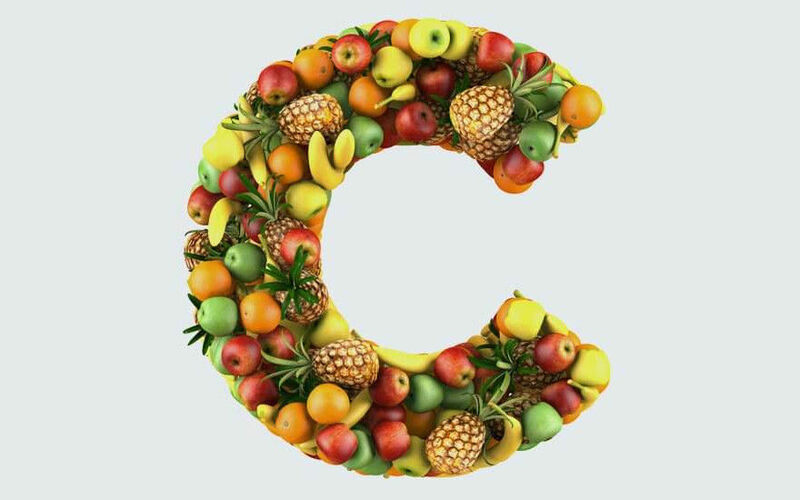 HomeBlogsWhat is Vitamin C and its health benefits? What is Vitamin C and its health benefits? 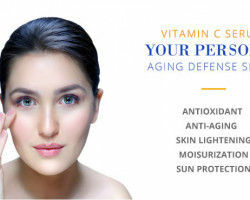 Vitamin c has an antioxidant property which protects the skin from damaging free radicals. has many benefits in the area of cardiovascular health ranging from blood pressure to endothelial health. 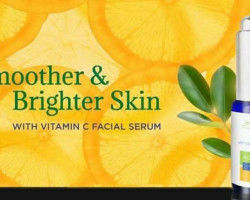 Vitamin C is a potent antioxidant and it neutralizes free radical giving a younger looking skin. 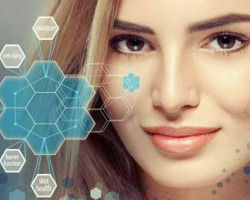 Vitamin C for skin boosts collagen synthesis which is helpful in the firmness of skin and prevents aging. Vitamin C boosts the immune system and lowers hypertension. It also plays an important role in protecting the brain and nervous system from the harmful effects of stress. It also regulates blood sugar levels and also protects against the complications of diabetes though diabetic patients have a lot of food restrictions to follow but vitamin C rich foods can surely benefit their health. 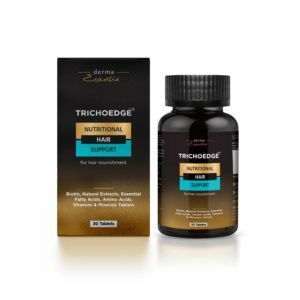 It also helps in reducing arthritis which is caused by the collapse of cellular processes that helps in the production and repair of cartilaginous tissues. As vitamin C is required in collagen production it helps to reduce pain and inflammation. 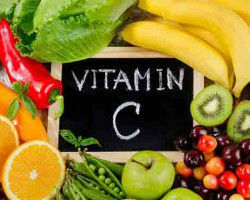 Vitamin C not only helps in improving vision but also prevents the development of cataracts. 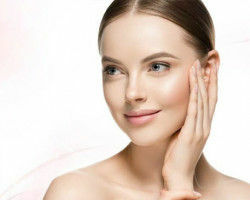 Vitamin c is a natural cure for skin related problems and nowadays it is added to a number of serums, moisturizers and other skin care products for rendering natural glow to the skin. 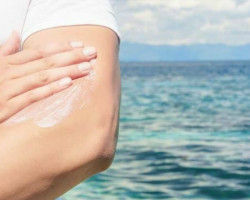 It also protects the skin from harmful UV rays of the sun.